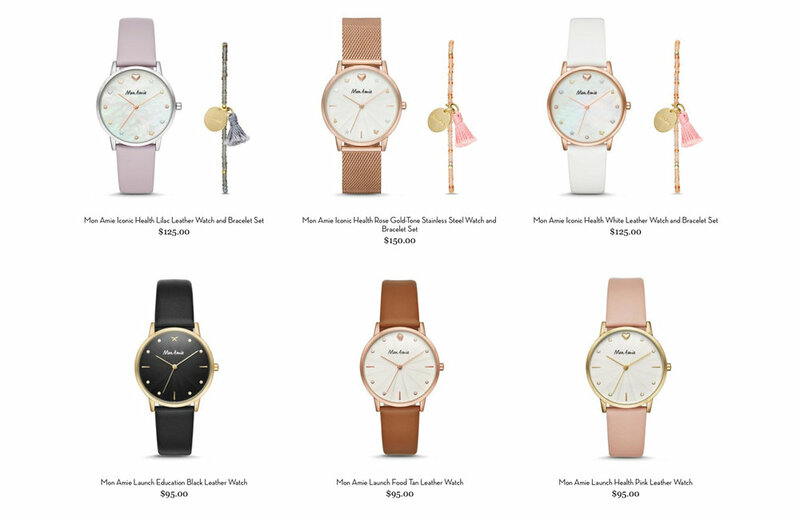 Mon Amie is a craft brand that I had the privilege of working with as I was interning at the Fossil Group. 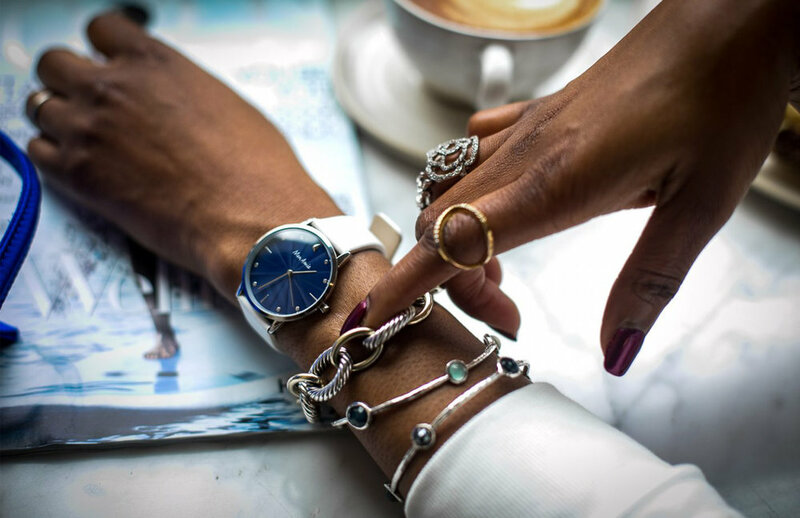 This is a brand that hopes to build friendships with fellow do-gooders so that positive life-changing things could happen across the globe. 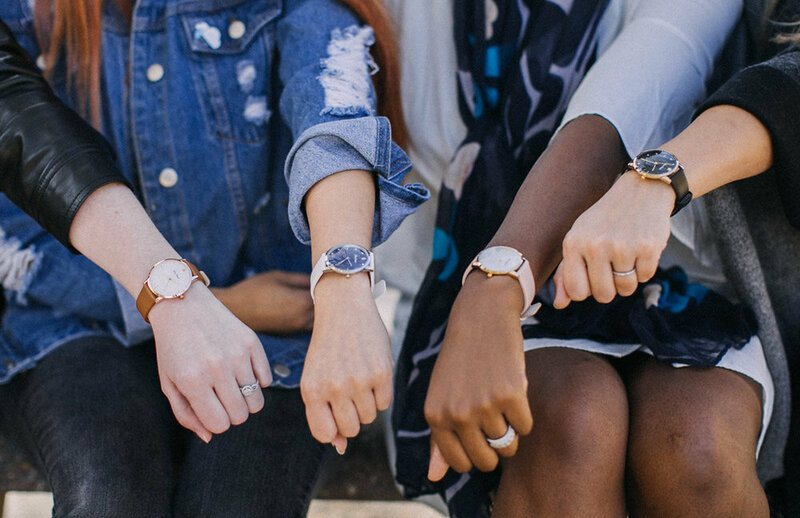 These watches were designed with a purpose by creating the opportunity to help others give back. 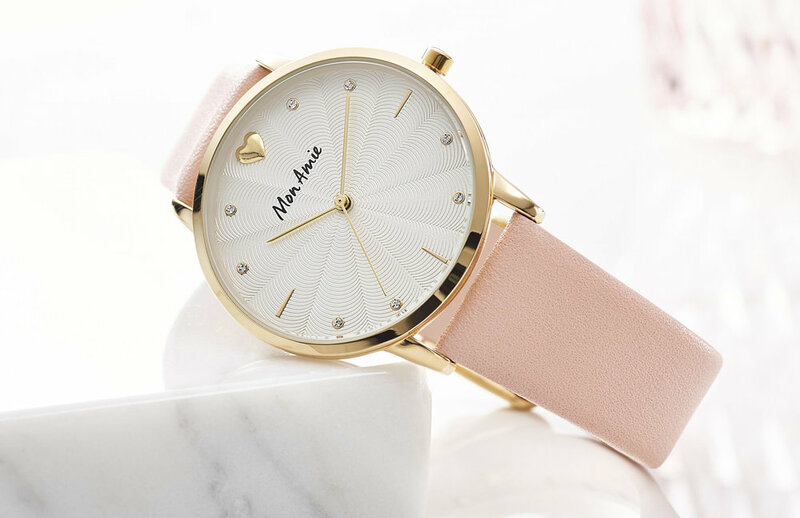 When a Mon Amie watch is purchased, a donation is made to a cause of the purchasers choice to help break the cycle of poverty in developing communities across the world. I was responsible for creating variations for watch dials, as well as colour ways for the watch casing and straps. I also dealt with the spec packages and technical details that were needed to create the watch samples. 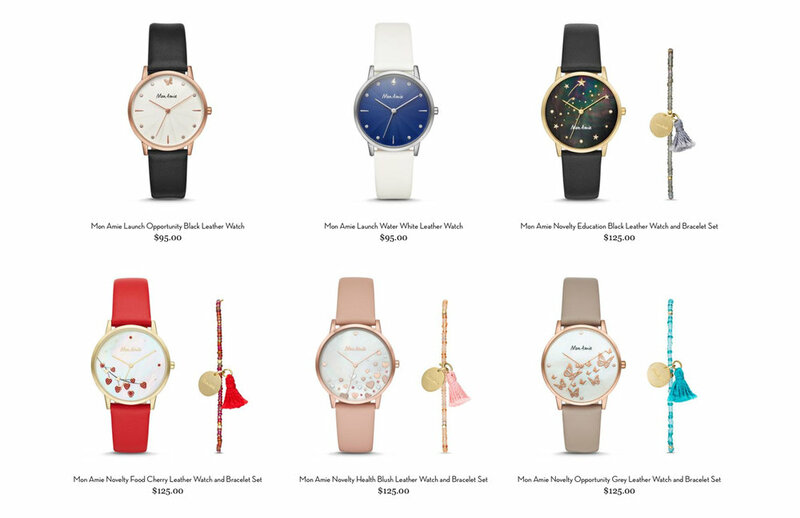 I worked alongside Manali Mohanty who is a creative director of various brands on the portfolio side of the Fossil Group, as well as Na Young Yoon who is a senior designer.